Following Microsoft’s acquisition of GitHub and the continuing rumours that they are about to purchase Ubuntu Linux from Canonical (unlikely, but still possible) we have decided to give customers the option of an alternative, and much more “open” operating system when they purchase a VPS Module in future. 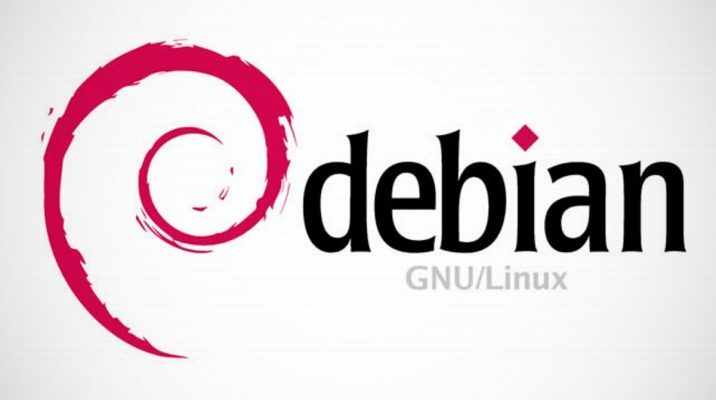 Debian is a Unix-like computer operating system that is composed entirely of free software, and packaged by a group of individuals participating in the Debian Project. The Debian Project was first announced in 1993 by Ian Murdock. Ubuntu, which we have installed by default on all modules up to now, is actually based on Debian and uses the same packaging management system (deb and apt). With each development cycle, Ubuntu pulls in the latest packages from Debian and then adapts them to Ubuntu specifics and adds more features and patches where necessary. They also push changes back to Debian and often developers are Ubuntu and Debian developers. Debian focuses on free (as in freedom) software only, where Ubuntu also uses proprietary software. Given their release cycles, Debian is considered as a more stable ‘distro’ compared to Ubuntu. This is because Debian (Stable) has fewer updates, it’s thoroughly tested, and it is actually really, really stable. But, Debian being very stable comes at a cost. You won’t be able to always use all the very latest releases of software and all the newest bleeding-edge technologies that Ubuntu has (eg. PHP version, NGINX version).